This book was just released by Creation House. 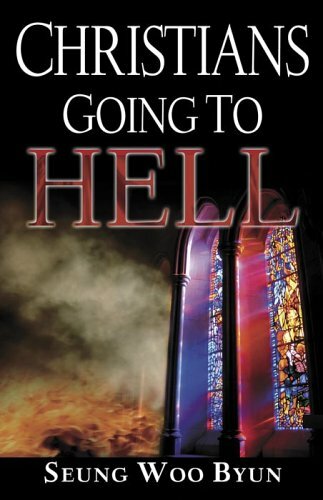 Many churches do not talk on the subject of hell. God does not want anyone to go to hell, and therefore, we need to be aware of God's warnings relating to it. We recommend every Christian to read this book.